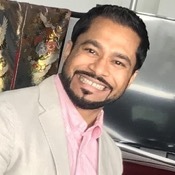 Local Private Tour Guide | Dubai, United Arab Emirates | Rahul K.
Hi There! 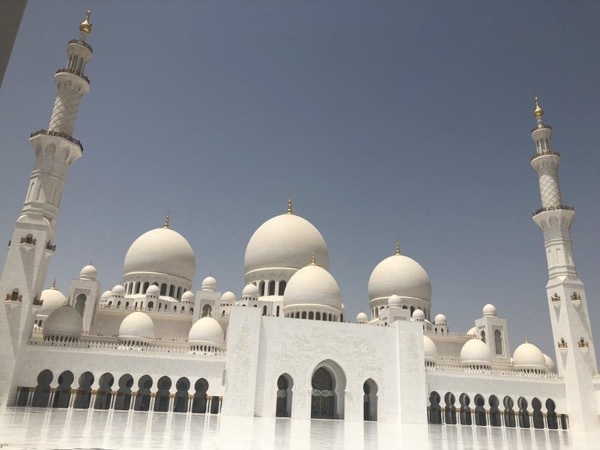 I am a fully qualified Tour Guide accredited by DTCM (Department of Tourism and Commerce Marketing) and ADTA (Abu Dhabi Tourism Authority) with the experience of over 20 years. An enthusiastic communicator, entertaining, informative and professional, I will ensure you get the most out of your visit. Multilingual in English, Japanese (日本語) and Hindi. 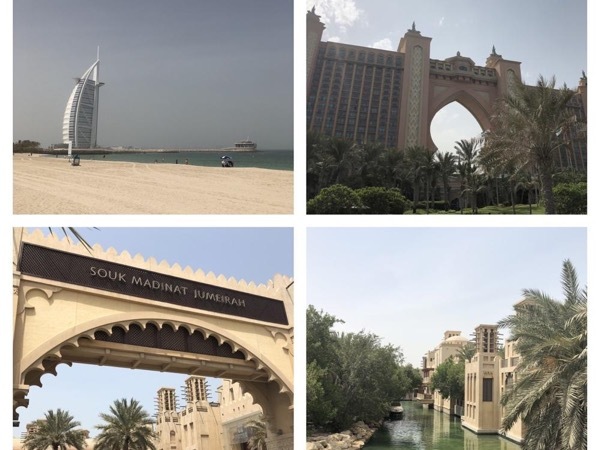 Whether it's a family holiday, a city breaks for two of you, shore excursion, or a layover for a couple of hours, I can plan everything in accordance with your preference and will be there to help you make your Dubai experience memorable, first time, every time. A completely flexible start and end time, you can fit in sightseeing around your schedule, with a convenient pick-up at your hotel, airport or cruise terminal, including drop-off directly at any location of your choice. I have traveled extensively and enjoy organizing and extending my support towards groups and events and thrive in areas that are both, demanding and challenging. Being a resident of the Dubai for over 20 (twenty) years, I know the city like the back of my hand. I have been fortunate to have friends and like-minded individuals of various nationalities, ethnicities, cultures, and religions. This melting pot of cultures has been positive towards my appreciation of people from all walks of life. My love and flair for traveling have also complimented to my knowledge of the wide spectrum of nationalities and peoples globally with the U. A. E. as the catalyst, due to its rapid changes and mega-developments, which are unique, to say the least. 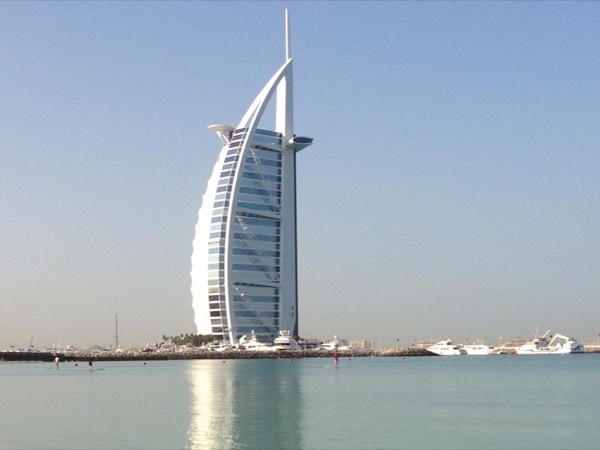 Contact me now to find out how I can help you to plan your perfect trip to Dubai, UAE. I look forward to welcoming you here in Dubai! Highly recommend Rahul! He was excellent! -20 years of experience in the Tourism and Hospitality industry. -Tour Guide Licence from Dubai Tourism Board. -Tour Guide Licence from Abu Dhabi Tourism Authority. I will not drive myself but can arrange a transport (or accompany you in public transport) on the tours that require driving. (Both for safety reasons and because I like to focus on the guiding). 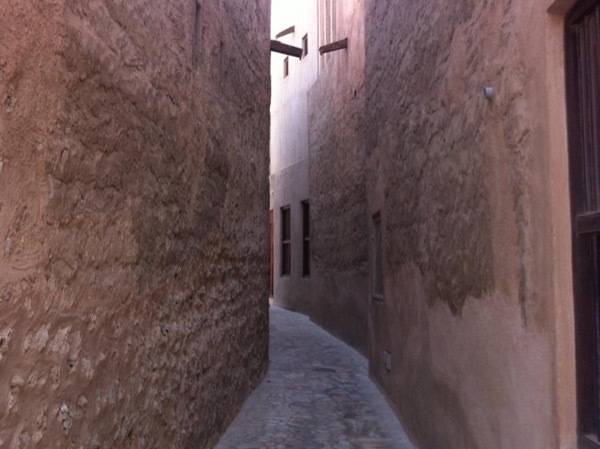 Book this private tour and enjoy exploring Dubai at your own pace. 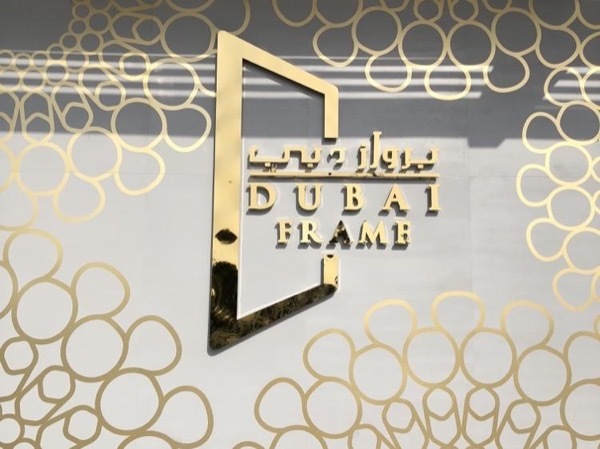 Experience the modern Dubai where the vision is larger than life.